Morihiro Saito Shihan: if you are an Aikido instructor and don’t claim to recognize the name, you must either be a novice instructor with shallow and lackluster experience or intentionally ignoring him for some inconvenient reasons. 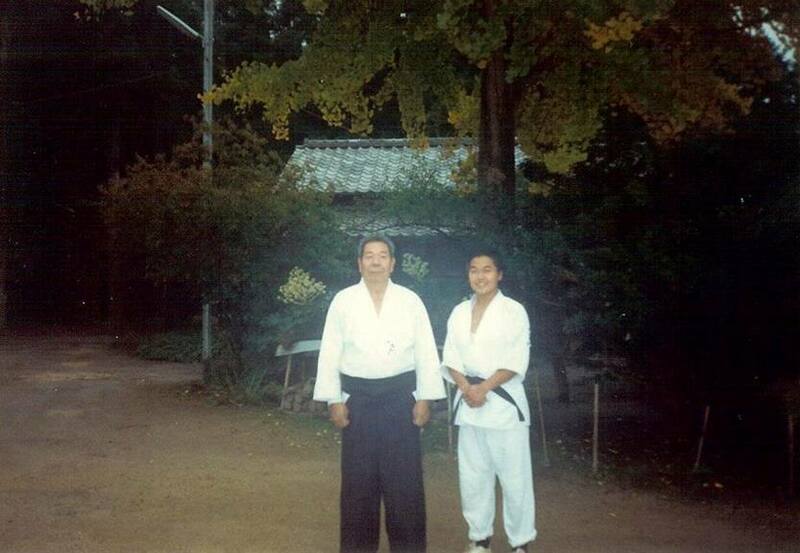 He is the one and only “late Morihiro Saito Shihan of Iwama” who passed away in May of 2002. He is the very person who had devised the “31 no Kata, Kumi Tachi and Kumi Jo” movements that are practiced regularly among many Aikidoists throughout the world today, and he contributed so much throughout his life to the proliferation of Aikikai Aikido globally. By the way, another key contributor to the development of Aikikai Aikido is late Koichi Tohei Shihan. When he was the Director of Instructing, i.e. the head of all Shihans, he played a vital leadership role to structure a set of warm-up exercises, commonly known today as “Aiki Taiso”. Not only their various contributions to the development and the proliferation of Aikido outside of Japan, but also their legacy should be recorded as prominent achievements in the history of Aikido, it’s regrettable to have to point out that the history of Aikikai Aikido seems to have deleted those accomplishments and contributions by these prominent late Shihans. It was during the funeral ceremony for Morihiro Shihan when I noticed two American instructors lined up side by side and standing in front of me. 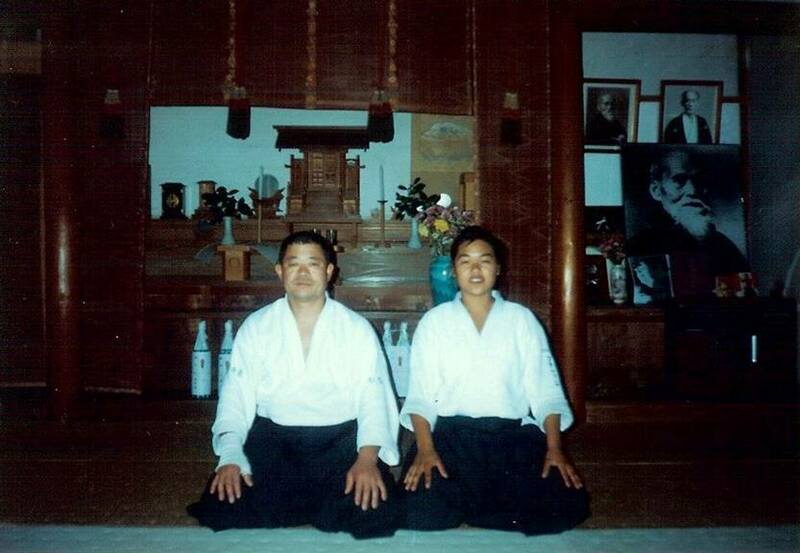 Both of them had been an Uchideshi at Iwama for a long time to study under Morihiro Shihan. Both of them were in deep sorrow so much that their unsuppressed sobbing and moaning was quite noticeable by others around them. 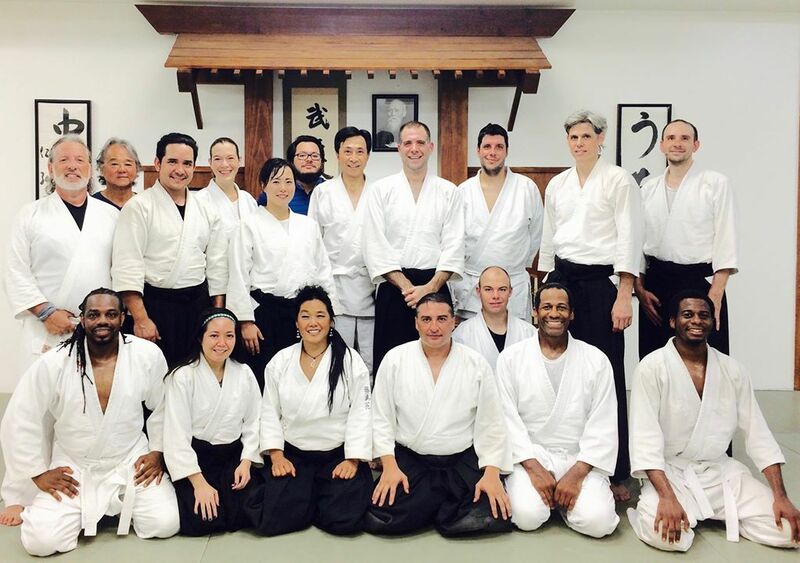 In addition to these instructors, there are quite many instructors in the U.S. who had looked up and studied under Morihiro Shihan and who have become to have their own Dojos to make their living. In other words, “they became instructors by wearing the Morihiro’s cloak”. After more than 15 years after his passing, there are still former Uchideshi students of Morihiro Shihan who still wear “the Morihiro’s cloak”, albeit in a small number. One of them is Stephanie Yap Shihan of Aikido of South Florida (http://www.aikidosouthflorida.com/), and she is one of the two who sobbed and moaned in front of me while bidding farewell to Morihiro Shihan. 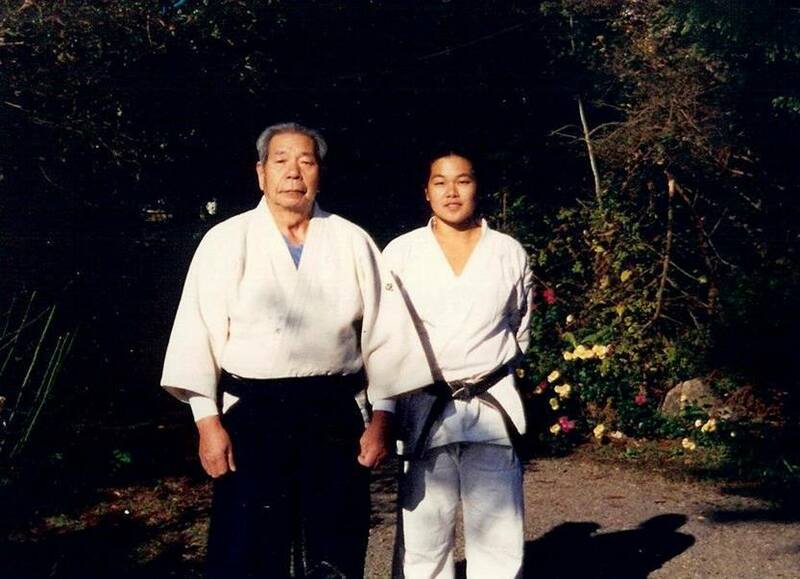 After Morihiro Shihan’s demise, she decided to stay with Hitohira Saito Shihan, late Morihiro Shihan’s son, who founded his own Dojo to continue pursuing the development and proliferation of the traditional Iwama style. 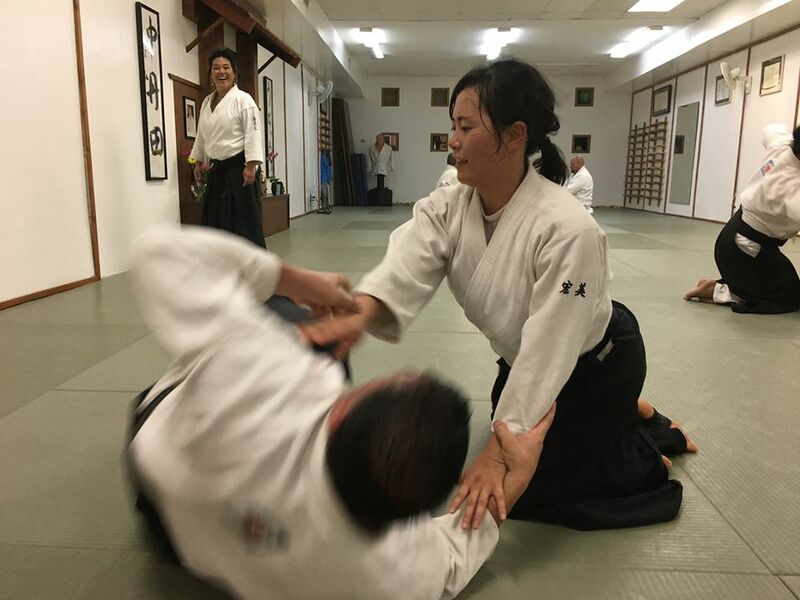 She remains active in teaching Aikido beyond the community where her Dojo is, and Nippon Kan has invited her to teach special classes at Nippon Kan Headquarters in Denver, CO several times in the past. She has also accompanied Nippon Kan staffs to Nippon Kan-sponsored international seminars abroad in Mexico, Brazil, South Korea and Mongolia, just to name a few. By the way, Nippon Kan is not an affiliate Dojo to the Traditional Iwama Style. The reason I praise her is because of her attitude and integrity as a Budō -ka. 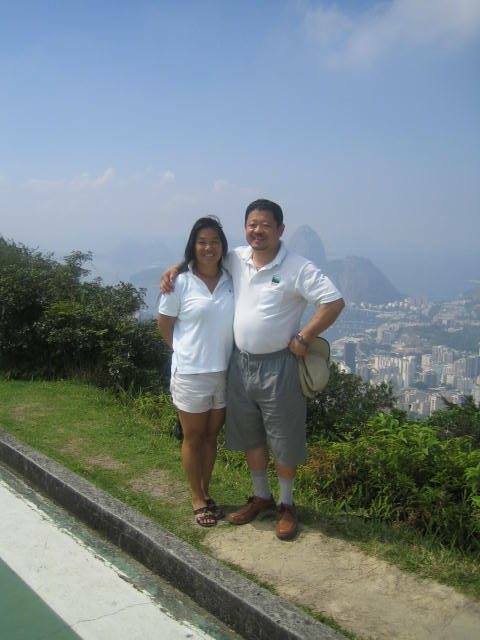 Although many of late Morihiro Shihan’s former uchideshi students have separated their ways for “various reasons” from Hitohira Shihan who has succeeded his father’s journey in Aikido, her attitude has been unfazed and her allegiance has remained unchanged. 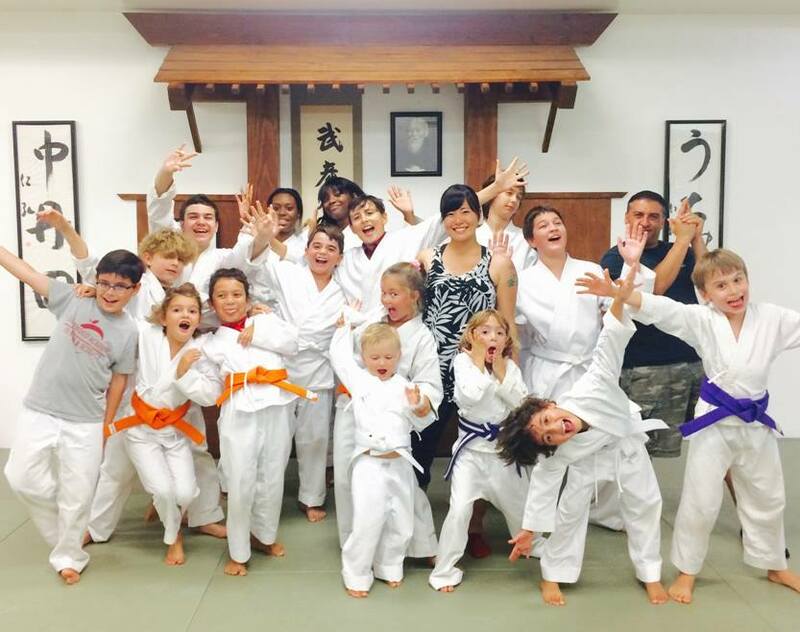 Stephanie Yap Shihan has remained loyal to honor and respect the very Shihan who had helped her stand on her own feet as well as to his son Hitohira Shihan who has inherited to follow the path that Morihiro Shihan had started to pursue. After all, my hat is off to her for her loyalty and allegiance to her roots and her late Shihan and his son who has inherited the journey that her late Shihan had begun. 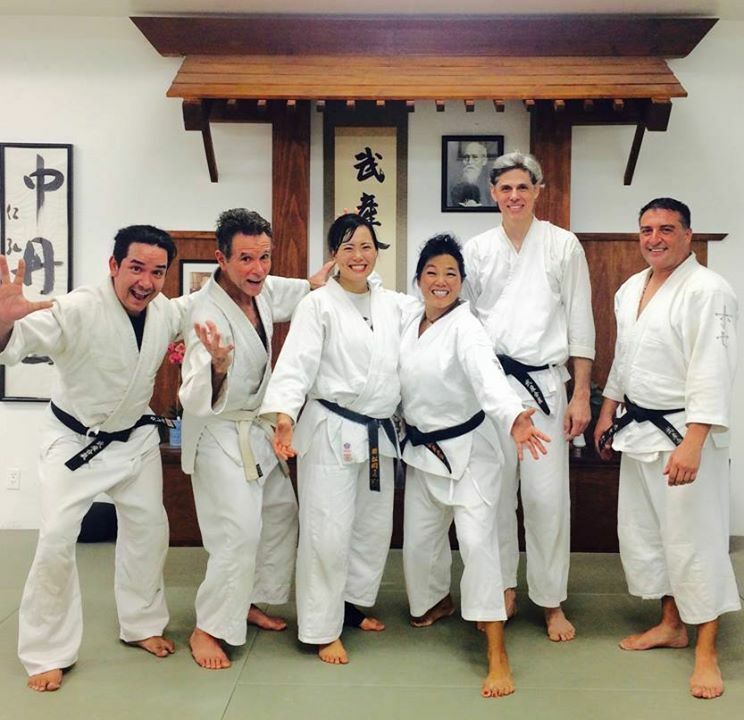 Hiromi Matsuoka, a Japanese female Aikidoka, came to Nippon Kan again for training this year. This is her 6th year to train at Nippon Kan, and this year’s training lasts for 3 months. She started to learn Aikido when she was 8 years old under Yasuo Kobayashi So Shihan of Aikido Kobayashi Dojo. She continues to practice Aikido at the same dojo under Kobayashi So Shihan’s son, Hiroaki Dojo-cho, and she currently holds Aikikai’s 4th Dan. While Nippon Kan is not an affiliate dojo to Aikido Kobayashi Dojo, both Kobayashi So Shihan (principal shihan) and Hiroaki Dojo-cho have approved for Hiromi Matsuoka to stay and train at Nippon Kan. Although it was only for a short while, I decided to send her to the Dojo of Yap Shihan in Florida this year. 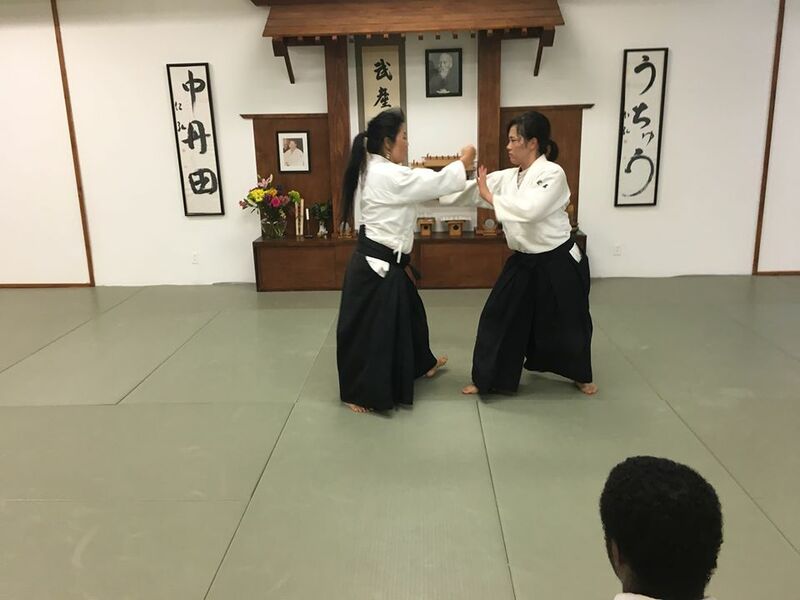 I believed that it would benefit Hiromi not only in improving her “waza” techniques, but by witnessing firsthand how Yap Shihan leads her life as a female Aikidoist. 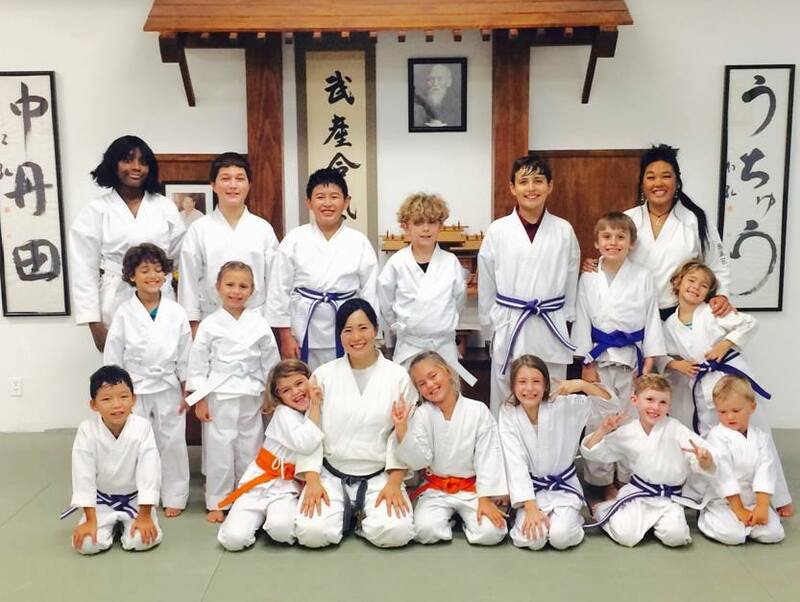 All of us who studied under the Founder of Aikido have a duty to lead and raise the next generation of “good quality Aikidoists” regardless of the organization, styles or affiliations. There are so many “sensei” nowadays that there is a joke that if you throw a stone in any town, you would surely hit an “Aikido Instructor”. While on the one hand, the rise in the popularity of Aikido supported by many instructors should be acknowledged as positive, on the other hand, it is causing a notion the genuine article instructors are often buried and not easily spotted and recognized for their integrity and dedications due to the flood-like proliferation of instructors. 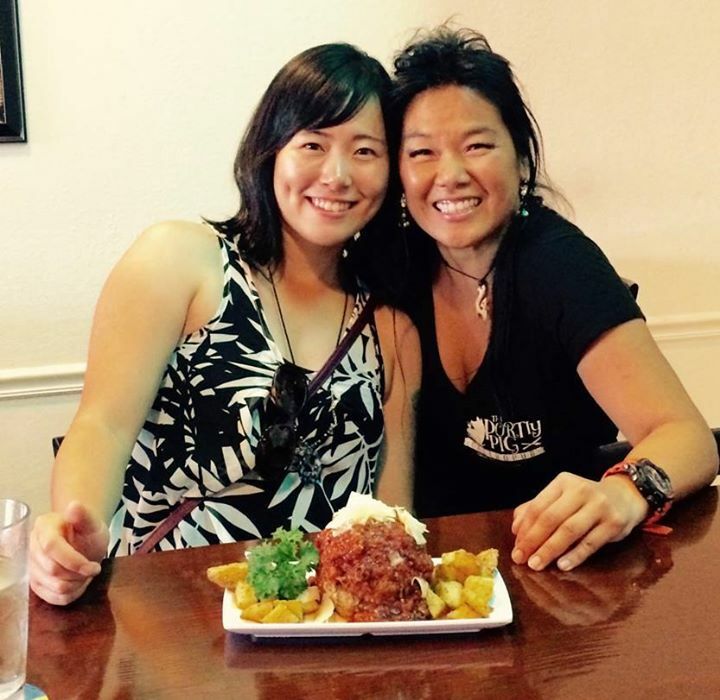 I am of utmost certainty the young Aikidoist Hiromi Matsuoka has had much to learn from Stephanie Yap Shihan during her stay at Yap Shihan’s Dojo. Life is short, and one may choose to get his/her ticket punched by moving from one organization to another to be promoted to the next higher level. 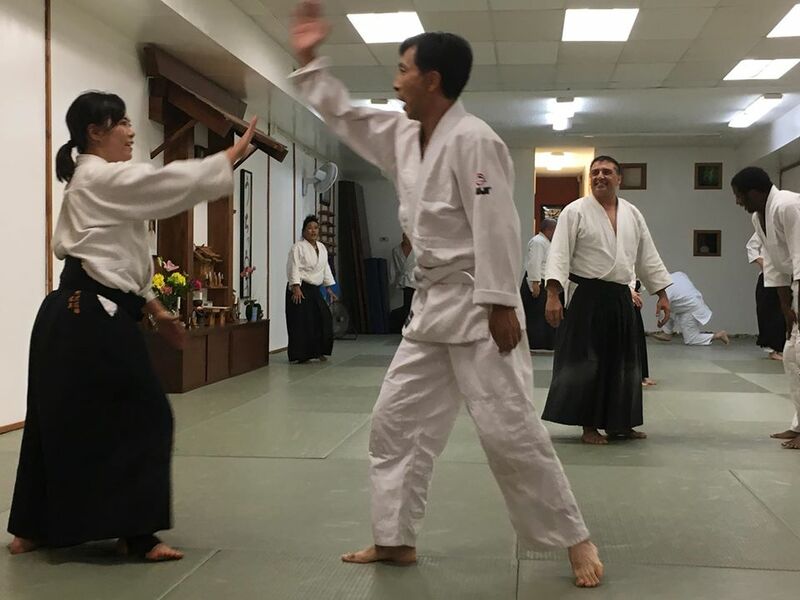 Nonetheless, unfazed by and transcending such materialistic desire, Stephanie Yap Shihan remains dedicated to her late Shihan and continues to endeavor in her own “Shugyo” as a Budō -ka under the guidance of her late Shihan. She is a rare breed and a precious Aikido instructor.